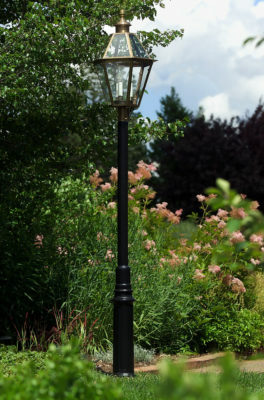 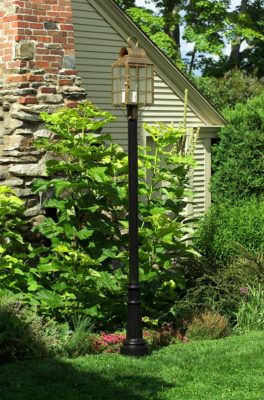 Hammerworks proudly offers this selection of Cast Aluminum Lantern Poles. 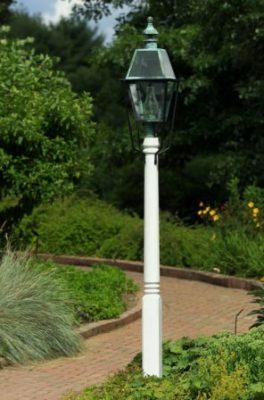 A combination of our classic post lights and these traditional aluminum light posts will produce a unified result that will blend and complement any lighting project. 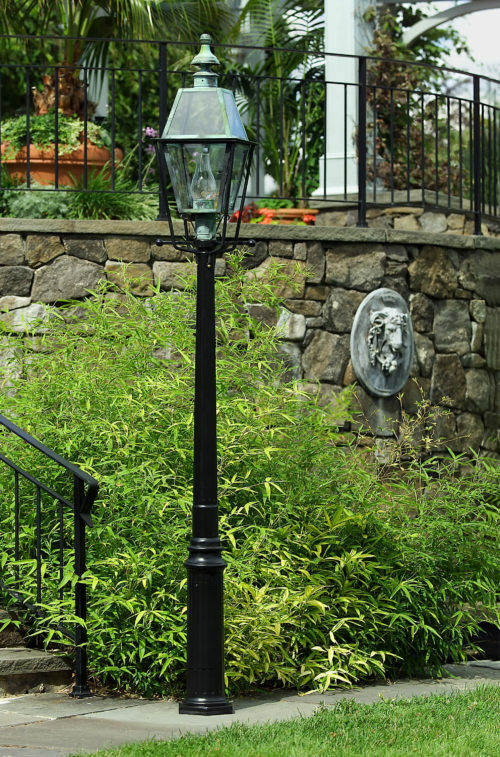 These ruggedly constructed heavy wall reproduction cast aluminum light posts are easy to install at any site of any proportion. 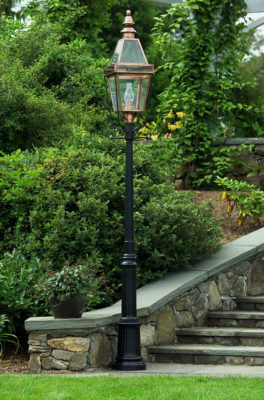 From a single driveway luminaire to the complete urban street lighting project, these 18th and 19th century aluminum light poles have been the pole of choice for architects, designers and homeowners alike.